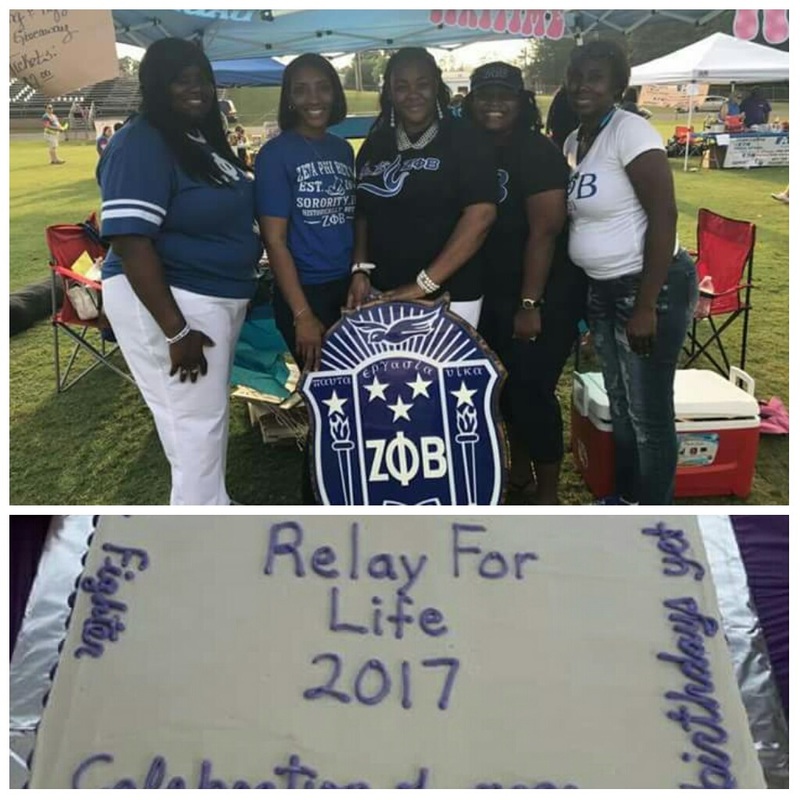 Americus, Georgia (April 28, 2017) – On the field of Sumter County Middle School, the Zeta Phi Beta Sorority Omicron Alpha Zeta Chapter participated in the American Cancer Society’s Relay for Life of Sumter County, Georgia. 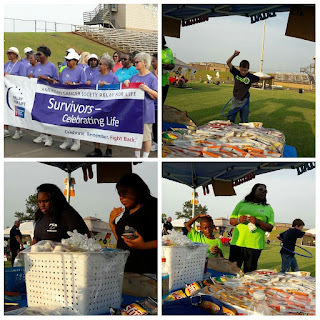 Since 1985, Relay for Life has become the largest fundraising event for cancer. Over 4 million people in 20 countries walk overnight to bring awareness and raise funds for cancer research. Sorors walked around the track and lit luminaries in honor or memory of individuals affected by cancer. Also, members of the Omicron Alpha Zeta Chapter donated light refreshments to Relay for Life’s participants and attendees. 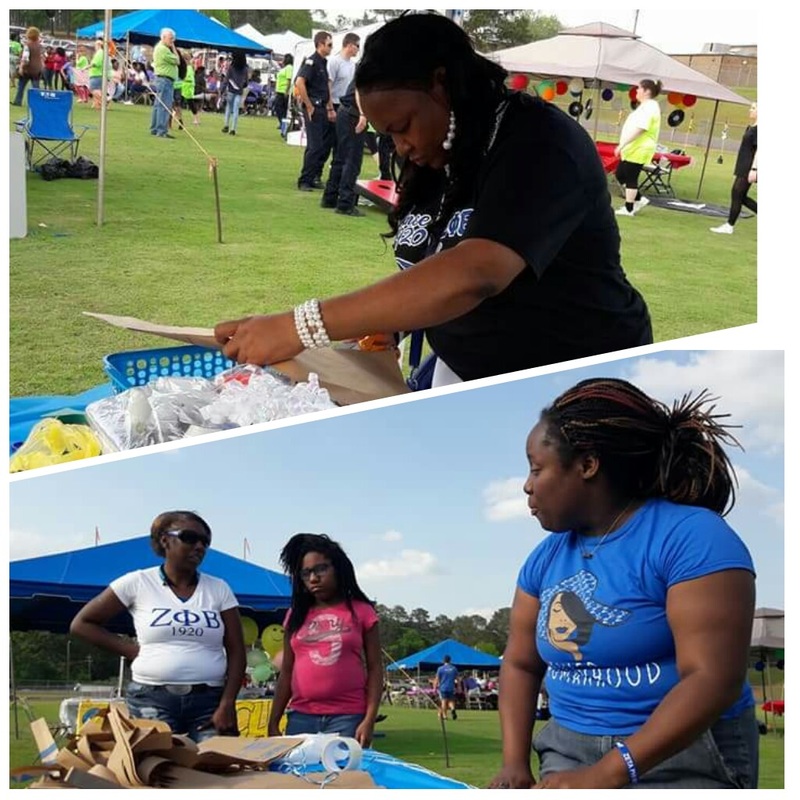 Sorors played games with the youth, made hula skirts, and enjoyed the fellowship of other community-based organizations. 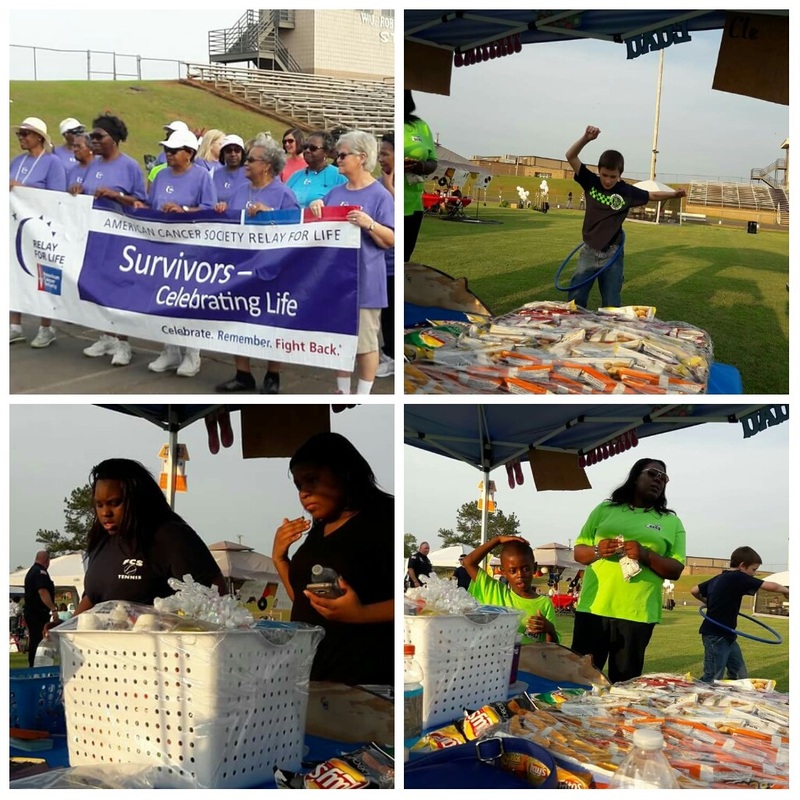 The Relay for Life of Sumter County, Georgia rose over $20,000 for cancer research in 2017.